The Kingdom of Lochac (Australia and New Zealand) is divided into 12 Baronies, of which the Barony of Krae Glas represents the South Eastern suburbs of Melbourne. The Barony of Krae Glas has within her lands College of St Monica (Monash University), and Hamlet of Groenaholar (West Gippsland). 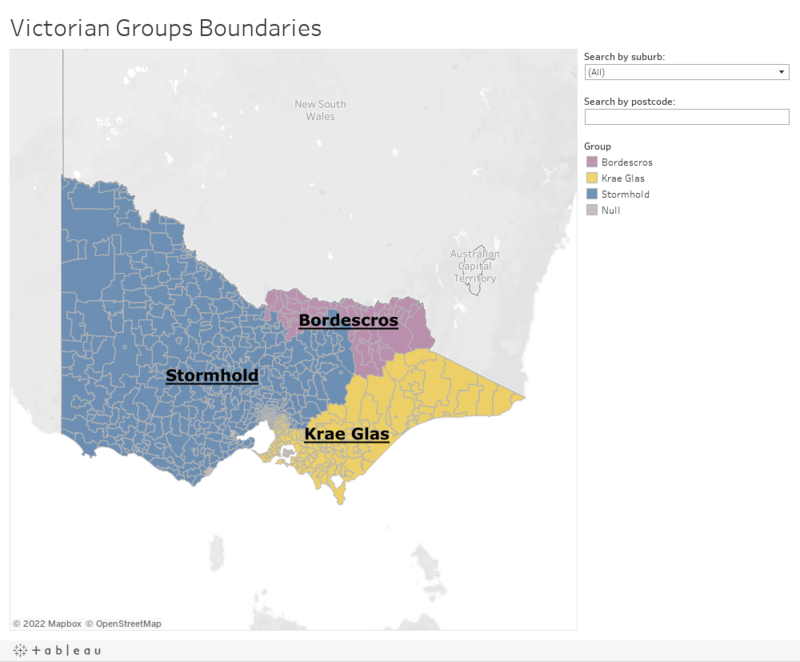 For central and western Melbourne, see Barony of Stormhold.